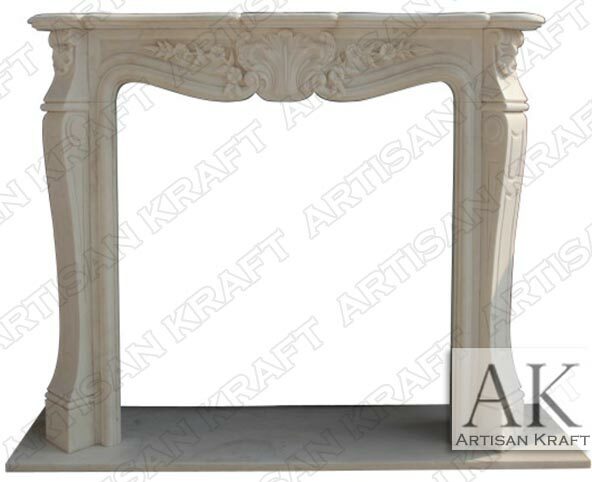 The Carolina Victorian Fireplace is pictured in white polished marble. 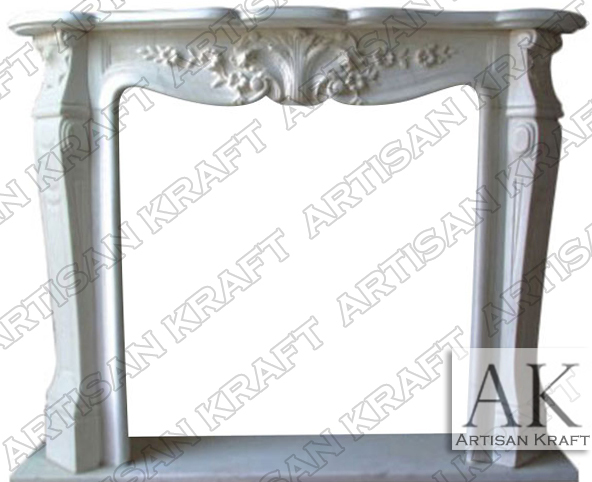 This is a carved white marble French style fireplace mantel. There are similar versions of this surround with more and less details on our website. The Victoria White Marble Fireplace is a great example of a similar surround. It has more floral carving and is rounded in the corbels and the frieze. We can deliver this surround to South Carolina (SC) and to North Carolina (NC) as well as any US state. Typical Dimensions: 66″ wide x 48″ high *can be made to custom dimensions. Stone: Available in many different colors, textures and finishes. Cream marble, limestone, sandstone, marble etc.